Begum Jaan (Vidya Balan) owns a brothel house and she stays with her girls in a huge Kotha leading a careless life. It is after Independence, the proposal of partition between India and Pakistan that starts troubling Begum Jaan. She receives notices from the government to vacate the Kotha and she seeks the help of local king (Naseeruddin Shah) after she refuses to vacate. After she refuses to bend under pressure, INC leader Hariprasad (Ashish Vidyarthi) and Muslim league leader, Illyas (Rajit Kapoor) find violent ways to threaten her to leave. Watch Begum Jaan to know what happens next. Right from the first frame, Begum Jaan misses the clarity throughout. The film has some realistic and stunning episodes that surprise the audience and it is Vidya Balan who tries hard to save the film but could not. The first half has some engaging episodes which make the film passable. The performances by the lead cast sure makes lot of difference. On the whole the first half of Begum Jaan is slightly decent but not up to the mark. 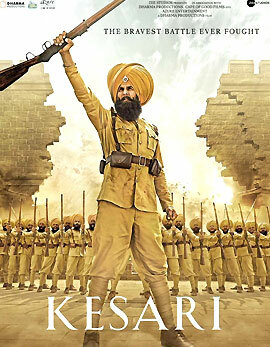 The second half which is quite crucial for such films fails miserably in all the available ways. 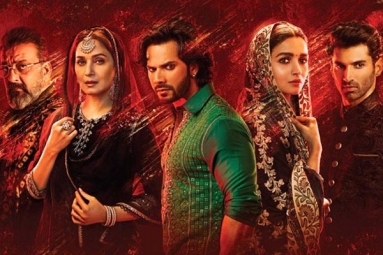 The film has some interesting plot but it is the screenplay and the narration which makes Begum Jaan fall flat. 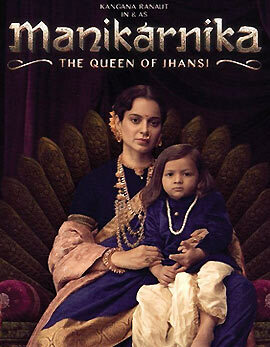 Vidya Balan’s stupendous and fearless performance has been utterly wasted throughout. The pre-climax episodes kill the film completely and a decent climax makes no difference. On the whole the second half of Begum Jaan is a huge failure in all the available ways. Vidya Balan has been stupendous throughout and she steals the show with her power-packed performance. As the hookah-smoking, swearing at the word go and with a lionesses of a stare, Balan does a great job. Gauahar Khan, Pitobash, Pallavi Sharda and Vivek Mushrah have been decent in their roles. Naseeruddin Shah's cameo has been decent. Ashish Vidyarthi, Rajit Kapoor and Rajesh Sharma made not much impact. All the other actors have been decent. The story of Begum Jaan has been interesting but it is the screenplay and the dialogues that dip the film completely. The music and the background score have been decent and apt. The cinematography is the major highlight of the movie. The production values looked grand and the editing has been niche. 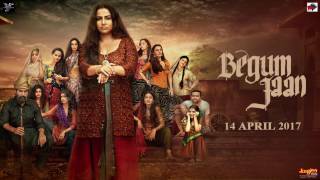 The director fails to present Begum Jaan in the best and engaging way. Begum Jaan can be given a huge skip as the film offers nothing in all the aspects. 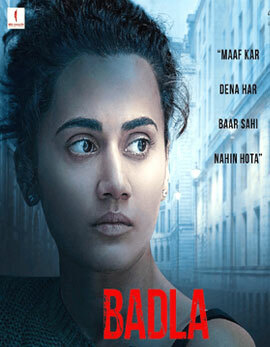 Vidya Balan shines with her stupendous performance which alone cannot save the film.